South Korea will launch an investigation into BMW, a minister said Friday, over an alleged delay in recalling more than 100,000 cars following a spate of engine fires. At least 28 BMW cars have caught fire this year in South Korea, according to media reports, forcing the German automaker to issue a recall last week to fix a faulty component that was aimed at reducing emissions from diesel engines. But angry customers have launched a class-action lawsuit against the company alleging that it was slow to respond to the fires, prompting the authorities to probe the matter. "We will investigate the fires of BMW vehicles thoroughly and transparently", Transportation Minister Kim Hyun-mee said, adding that the probe would examine whether the company had reacted properly to the accidents. "If any problems are found, we will take stern measures", Kim said in a statement. The minister also urged BMW owners to respond to the recall immediately and refrain from driving their vehicles until further notice. There was no immediate response from BMW Korea. The German titan has been sued by 17 customers filing for damages worth $4,500 each, Ha Jong-seon, a lawyer for the plaintiffs, said, adding that dozens of other owners were expected to join the legal action. 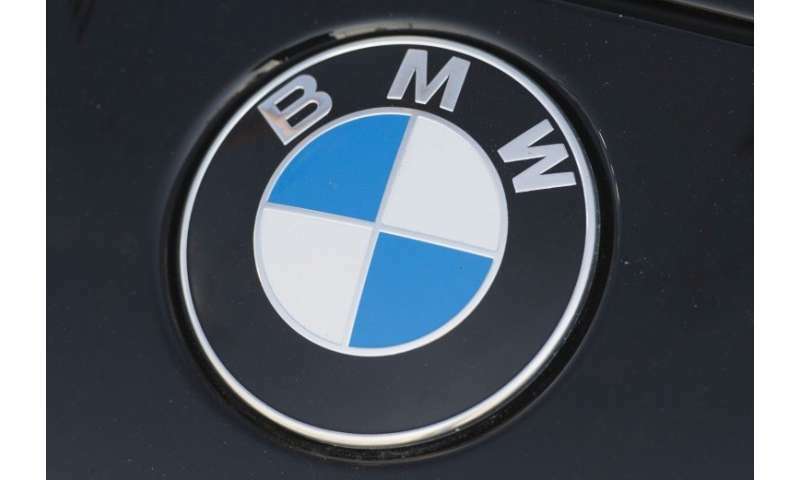 Meanwhile thousands of other BMW drivers have joined an internet community to explore the possibility of taking legal action against the carmaker, Yonhap news agency reported, paving the way for more lawsuits to be filed in the near future. If the government probe finds that the recall was delayed, BMW could be forced to pay a fine of up to 70 billion won ($62 million) under South Korean law. The recall applies to 42 models, all with diesel engines. In South Korea, six out of 10 imported cars are from Germany. BMW sold nearly 39,000 BMW, MINI and Rolls-Royce cars in the first six months to June this year, according to the Korea Automobile Importers and Distributors Association.